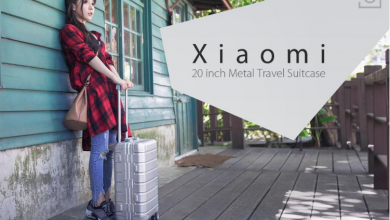 Xiaomi, the Chinese manufacturing giant does not only focus on the production of smartphones but are also known for the production of other topnotch devices such as Wireless Smart, Switch Light Control, Tv box, Metal Travel Suitcase, Building Blocks Robot etc. 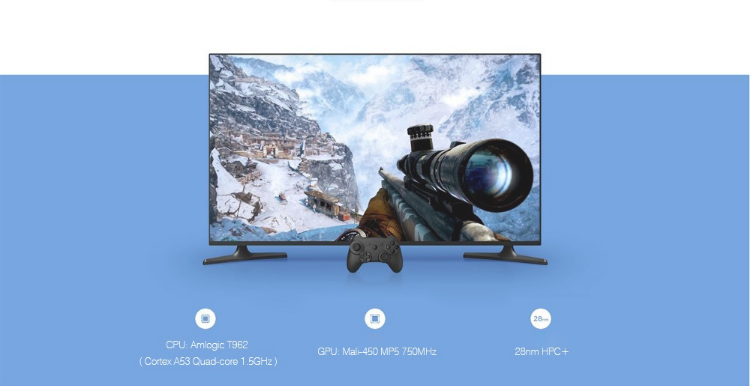 Xiaomi comes with another amazing product, the “Xiaomi Mi TV 4A” which has been designed for people with a good test for a TV set but with mid-range income. 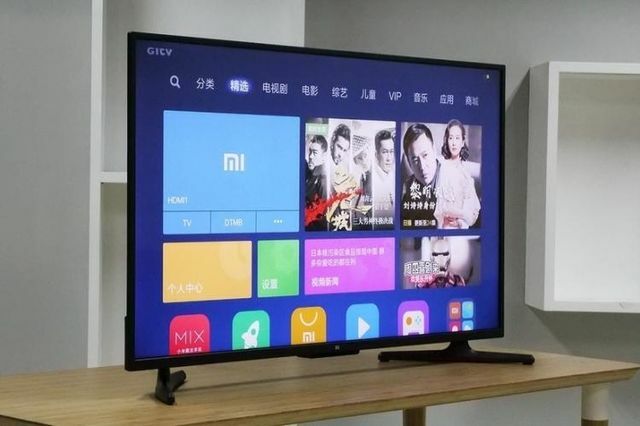 The Xiaomi Mi TV 4A have “Patch Wall”, a UI layer on top of the Android OS that’s based on deep learning AI technology. 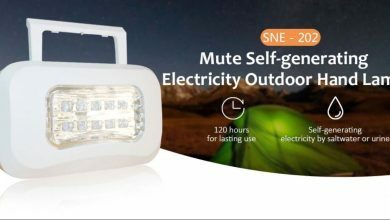 This TV Introduces multi-purpose Mi Remote Control, which comes with infrared in addition to the Bluetooth to enhance proper working with most appliances such as setup box. The Xiaomi Mi TV 4A is available on Gearbest for $299.00. Xiaomi Mi TV 4A: A 32-INCH TV With Great Features. The Xiaomi Mi TV 4A sports a minimalistic design with a narrow bezel. It is made from a black plastic material, giving it a very nice look.It has a dimension of 96.59 x 57.03 x 7.42 cm and weighs only 8 kg, making it one of the lightest and thin TV set of its kind. Its blue metal frame around the body makes the TV looks quite attractive, thanks to its modeling process. This simply shows that if the Xiaomi Mi TV 4A is compared with the regular splicing process, it has a high build quality.The “all-in-one” technology, was used in fabricating the screen and with this, so much pleasure is derived from view since there is no union seen. It also uses the latest GIP technology. The Mi TV 4A has a 1920 x 1080 pixels resolution with 178-degree viewing angles. The Xiaomi Mi TV 4A is a smart Tv set and its expected to come with hardware that would be to handle everything. It comes with a quad-core Cortex-A53 Amlogic T962 processor clocked at 750MHz and works at a frequency of 1.5 GHz. 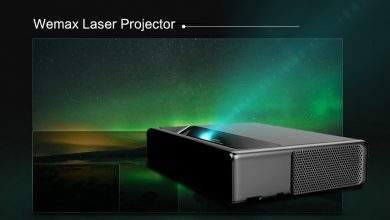 It also sports a Mali-450 MP5 GPU which would give you a very clear picture as though you are inside the TV set. It is bundled with2GB DDR4 dual-channel RAM and 8GB of internal storage which should be enough space to store whatever we would love to store. 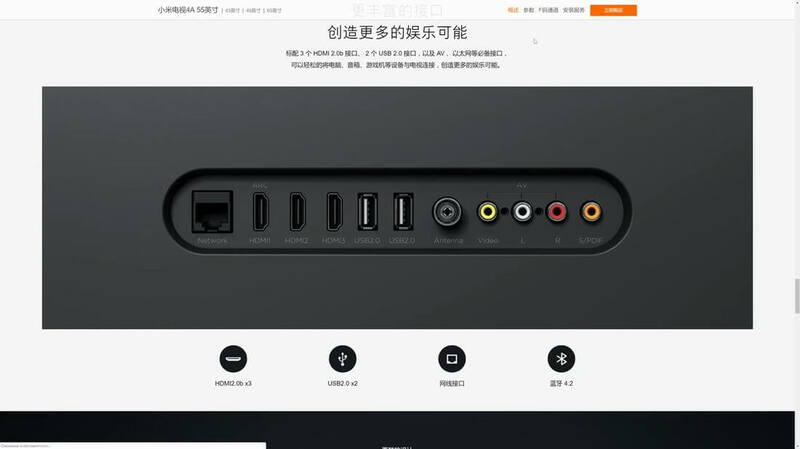 The Xiaomi Mi TV 4A comes with a single button on it, the power button, which is directly below the Mi logo. From this, it’s clear that the remote control would play a very important aspect. 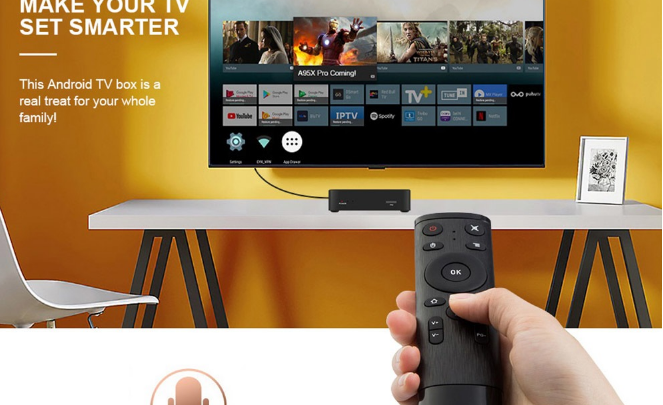 the remote control is one selling point of this TV, It comes with an AI-support, which facilitates voice search which can be very useful at this point in time. for example, you want to search for a movie, simply call the name, and zoom, it would poop up. 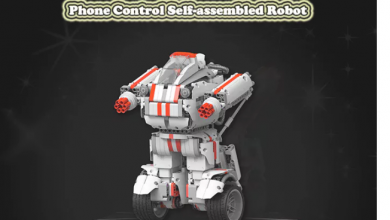 with this voice control, you can also manipulate this TV set, for example, you can command to replay the video starting from 10 minutes ago, and it would do just that. When it comes to connectivity, this TV set was embedded with any latest port you can think of. It sports 3 HDMI interfaces, 2 USB 2.0 ports, LAN port, antenna, AV input, S/PDIF interface, one Ethernet port and so on. 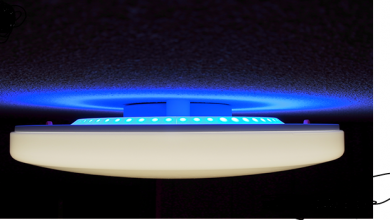 It also sports dual-band ( 2.4 + 5GHz ) WiFi 802.11 a / b / g / n / ac and Bluetooth V4.2 LE. It supports HDR 10 and HLG, H.265 4K at 60fps, H.264 4K at 30 fps, H.265 1080P at 60 fps, H.263 1080P at 30 fps.